Mavericks announce 2019 coaching staff! 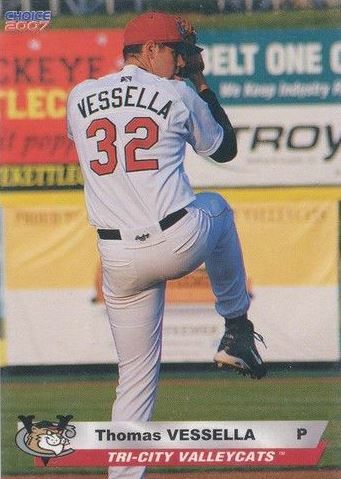 Tom Vessella (Burbank, CA) will take over the helm in 2019. Fehlandt Lentini (Sanoma, CA) will return as hitting coach/base coach. Tom is currently Associate Head Coach at Moorpark Community College, Tom has a great history as a player including nine seasons as a minor league pitcher in the San Francisco Giants organization reaching as high as AAA. Further to his baseball background, Tom is also pursuing his PHD from Wilmington University, DE. When asked about why he chose Medicine Hat to spend his upcoming summer, Tom had this to say. "I've been part of several different clubs in my career and found that nothing is more important than being a part of a good organization. The Mavericks have a reputation for being a fantastic organization from the top down and I am thrilled to be a part of it". Fehlandt, a big part in the Mavericks' 2018 success, will again return to work with hitters and outfielders. When asked about returning after winning the 2018 Championship the former 17 year minor league player had this to say, "I want to come back to not only try and win it again, but enjoy the tough lessons of being the best team that everyone is gunning for." Neither Andrew Murphy nor Kyle Swannack will be returning in 2019. The Mavericks would like to wish both Andrew and Kyle good luck in their future careers, as both were an integral part in the success of the Mavericks organization. Andrew was part of the 2017 and 2018 seasons. Kyle was part of 4 of the last 5 seasons, including the 2014 and 2018 championship teams. Good Luck gentlemen, and thank you for your efforts! 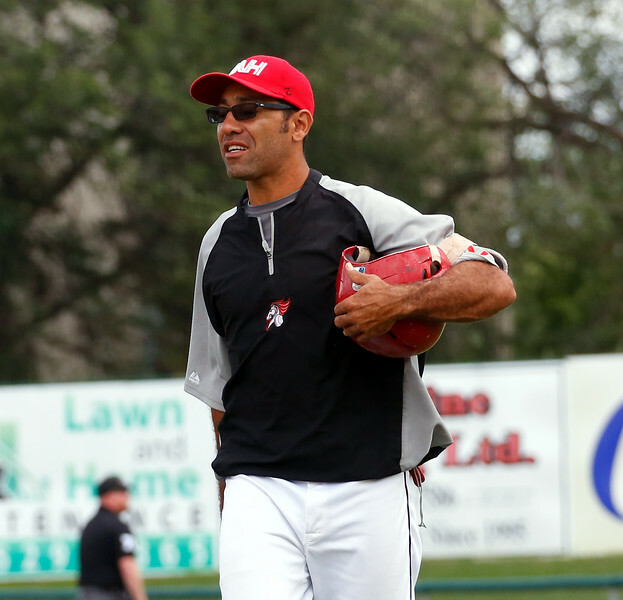 The Medicine Hat Mavericks are part of the Western Canadian Baseball League, Canada's summer college baseball league. The Mavericks play a 56 game schedule versus a two division, 12 team league.